This month's full moon holds an extra special historical meaning, and while that meaning might no longer be relevant to our modern lives, it's still worth reflecting on and celebrating. If you've ever wondered why the September 2018 full moon is called the Harvest Moon, it's essentially what it sounds like; the moon that comes in time for harvesting. According to the Old Farmer's Almanac, the Harvest Moon related to the annual gathering of crops. During this time, the crops that spent the summer growing and becoming ripe would officially be ready to pick. The Harvest Moon marked an annual excursion in which farmers would bring in the food and resources they needed to make it through the colder and darker months. Timing was crucial because if they weren't quick, the animals could beat them to the crops, and if the crops weren't picked at their peak ripeness, they might become rotten and inedible or unusable. So, due to its utility, the Harvest Moon was always strictly tied to the autumn equinox. The autumn equinox occurs each year when the sun crosses the equator in the end of September. This event usually occurs on or around September 21, though this year it will occur on September 22. While the Harvest Moon typically falls in the month of September, every three years or so, it will come in October. The Harvest Moon was essentially regarded as a visual alarm clock that let farmers know it was time to rush to their crops. Culturally, the Harvest Moon was also a time that people spent nesting and preparing theirselves and their homes for the new season. 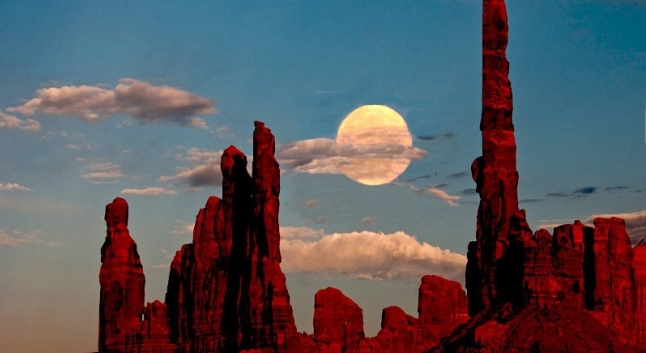 Throughout history, the Harvest Moon's presence in the sky would signify the change of seasons. While we don't need the moon as a reminder to collect our crops, this moon has worked its way into the cultural fibers of our modern existence. We're not farming by its light, but we can still appreciate how the moon's presence in the sky has changed in significance over the course of our time here. It is also called the Barley Moon because this is the time to harvest and thresh ripened barley. Learn Native American Names: Soaproot (Pomo). 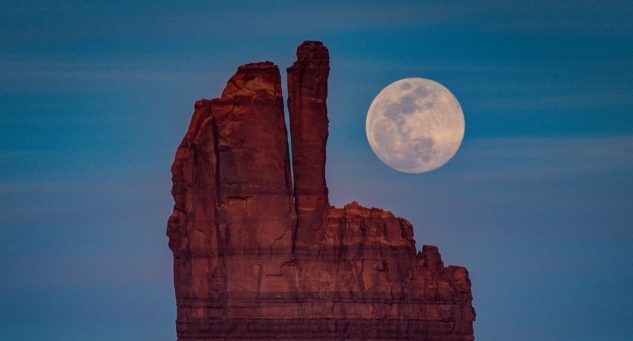 Corn Moon (Pueblo). Harvest moon (Hopi). Singing Moon (Celtic). Leaf fall Moon (Kiowa). Ripe Moon (San Juan). Maize Moon (Natchez). Acorns Moon (Wishram). Rice Moon (Anishnaabe). Hay Cutting Moon (Yuchi). Mulberry Moon (Choctaw). Deer Paw Moon (Omaha). Snow Goose Moon (Cree). Freshness Moon (Mohawk). Harvest Moon (Neo-Pagan). Harvest (Colonial American). Little Chestnut Moon (Creek). Corn Maker Moon (Abernaki). Drying Grass Moon (Arapaho). Yellow Leaf Moon (Assiniboine). Drying Grass Moon (Cheyenne). Autumn Moon (Passamaquoddy). Barley Moon (Mediaeval English). Calves Hair Growth Moon (Dakota). Yellow Leaf Moon(Taos Native American). Nut Moon, Black Butterfly Moon (Cherokee). Drying Grass Moon, Black Calve Moon, fScarlet Plum Moon (Sioux). Harvest Moon, Corn Moon, Barley Moon, Fruit Moon, Dying Grass Moon (Algonquin). Responses to "Harvest Moon 2018: What You Need to Know About September's Full Moon"